March 1, 2018 by Jonathan Whiting 6 comments on "How accurate is Zwift’s power estimate for classic trainers?" 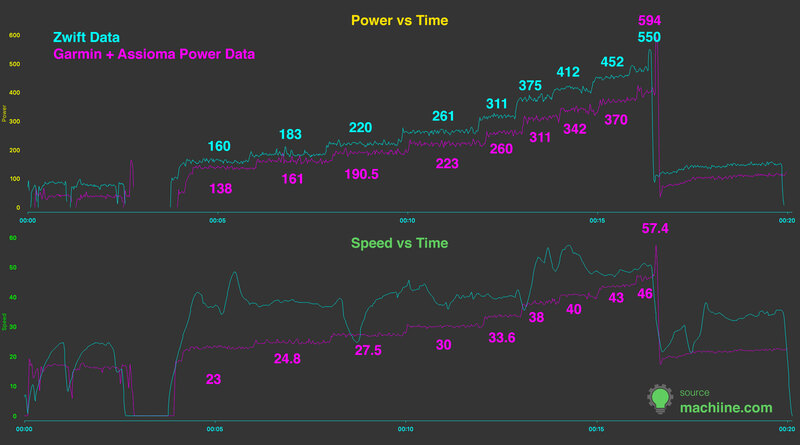 Read More How accurate is Zwift’s power estimate for classic trainers? October 11, 2017 by Jonathan Whiting 0 comments on "The Wilier Triestina Zero.9"
April 19, 2012 by Jonathan Whiting 0 comments on "Apple TV. Is it everything I had hoped it was?" Apple TV. Is it everything I had hoped it was? Read More Apple TV. Is it everything I had hoped it was? November 7, 2011 by Jonathan Whiting 2 comments on "3 things I wish I had known before moving to Media Temple"